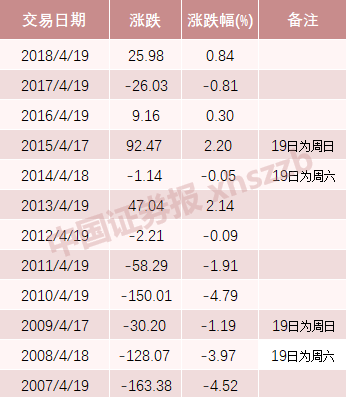 1comment 2019-04-15 07:24:52 source:Daily economic news Author:N+ Financial Reporter The second beauty energy comes! 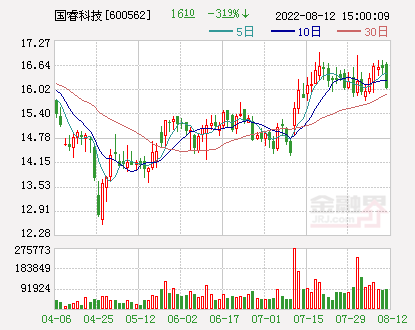 On the evening of April 12,Ma YunYunfengFund investmentofGeometry fashion(Quotes603587,Medical stock) (603587, SH) disclosed 2018annual report. 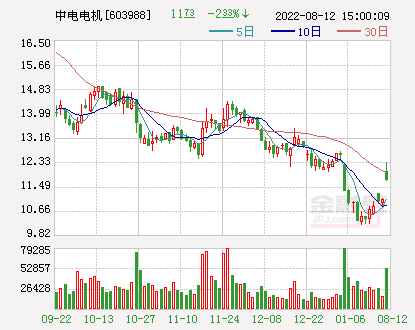 The data shows that during the reporting period, the company achieved operating income of 2.10 billion yuan, a year-on-year increase of 7.94%;Listed companyThe net profit of shareholders was 574 million yuan, a year-on-year increase of 19.59%. 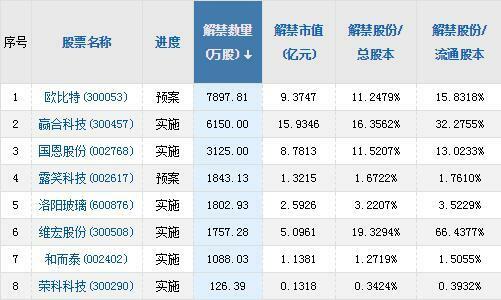 However, N+ financial reporters found that there is a single problem in the product category. 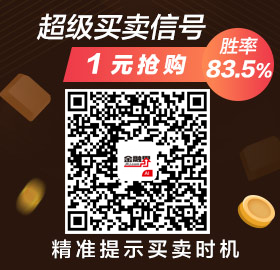 In the recent media communication meeting, listed company Dong Jiangyan told reporters that the company is currently considering expanding the industrial chain. The prime fashion was established in 2002, under which there are "DAZZLE", "DIAMONDDAZZLE", "d'zzit" and "RAZZLE" four clothing brand. From the sales point of view, "DAZZLE" and "d'zzit" for the company's main brands; and "RAZZLE" as the fledgling men's brand, inventory increased 61.85% than the same period last year. From the perspective of product structure, “tops”, “outerwear” and “skirts” are the main sources of revenue. 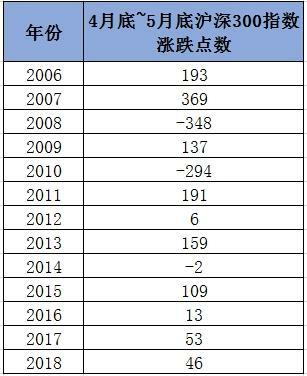 Specifically, the "tops" revenue of 769 million yuan, accounting for 36.7% of revenue; "jacket" revenue of 517 million yuan, accounting for 24.7% of revenue; "skirts" revenue of 496 million yuan revenue accounted for 23.7%. It is not difficult to find that there is a problem of single product category compared to other clothing companies that have achieved cross-border diversification. The company seems to be aware of this as well, and in its business plan disclosed in the annual report, it mentioned “finding the M&A targets that meet the company’s strategic objectives.” The company said that it will actively seek mergers and acquisitions that meet the company’s strategic objectives based on the continued investment of existing brands. Target, expand the company's territory, and enrich the brand matrix. 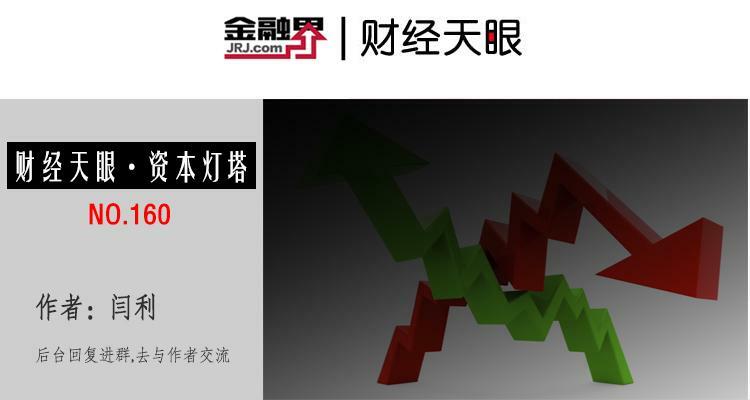 In fact, in the recent media communication meeting, the listed company Secretary-General Jiang Yan told N+ Finance (micro-signal: njcjnews) reporter, the company is currently considering expanding the industrial chain, "the company currently only has men's and women's clothing, like children's clothing, luggage There are no services such as accessories, and this aspect is what the company wants to expand in the future." 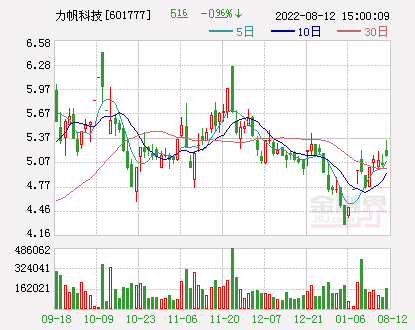 In this regard, Cheng Weixiong, general manager of Shanghai Liangqi Brand Management Co., Ltd. told N+ Finance (micro-signal: njcjnews) that from the current diversification trend, the plain fashion is indeed somewhat "low-key", "but it is not a bad thing, do a good job." The core products enhance their core competitiveness, and the extension of the product category is a responsible performance for the user experience." In addition, in terms of sales model, the annual report shows that the distribution model is one of the company's main sales models. By the end of 2018, the company had 684 distribution terminals, and the 2018 annual distribution model revenue accounted for 44.37% of the company's main business income. However, the distribution of geography fashion in recent years has declined. The prospectus submitted in June 2018 shows that in 2015, 2016 and 2017, the company’s distribution model revenues accounted for the company’s main business income. 53.37%, 48.51% and 45.46%. 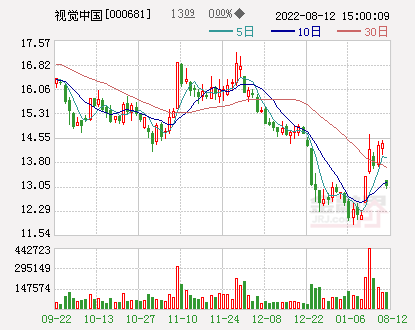 Jiang Yan told N+ financial reporters that the proportion of stores directly operated and distributed by the company is currently maintained at 4:6. “Our ideal state is to increase direct sales and facilitate direct management by the company. However, for some second- and third-tier cities or more remote areas, dealers will be more familiar with the local market, and have advantages in local resources and bargaining power. If you switch to direct sales, you may feel that you can't reach it." In Cheng Weixiong's view, many of the current brand companies are adopting sales and direct sales models similar to those of the local fashion. He said: "For those enterprises whose dealers are the mainstay, the company itself can do a good job in product research and development, and it can save some of the cost and operating pressure brought by direct sales." N+ financial reporters noted that non-recurring gains and losses have a greater impact on company performance. 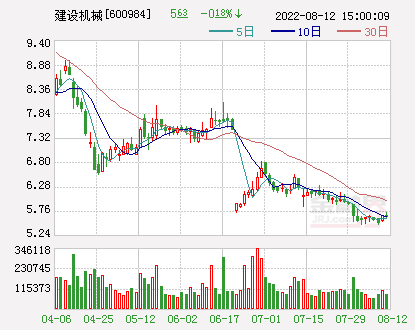 According to the announcement of the listing, from March 26, 2018 to March 28, 2019, the company and its subsidiaries received government subsidies of 82.44 million yuan, which accumulated the company's latest audited net profit attributable to the parent company. 10%. 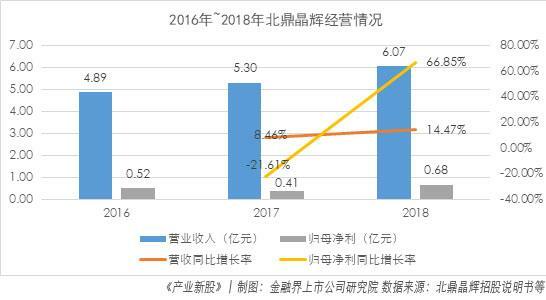 The above funds belong to government subsidies related to income, and it is expected that the company's revenue impact in 2018 and 2019 will be 47.11 million yuan and 35.33 million yuan respectively. It is worth mentioning that the plain fashion is a typical family business, and was once riddled with “domestic affairs” when it was proposed to go public. According to the prospectus, the company's predecessor was Shanghai Ruo Ruo, which was jointly funded by Ye Danxue and Li Saijun. 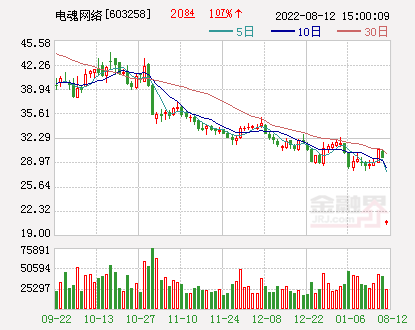 Later, Ma Ruimin became the company's real controller through capital increase. 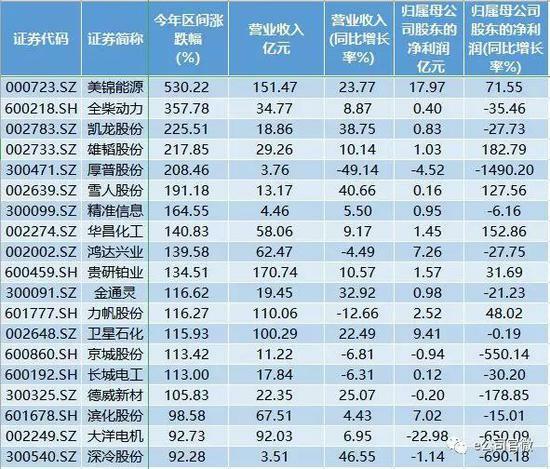 In 2010, Ye Danxue, Li Saijun and Ma Ruimin’s daughter Ma Yixin signedEquity transferAgreement, Ma Yixin was granted share of 12.41% of the company held by Ye Danxue and 1.38% of the company's shares held by Li Saijun. Among them, Ye Danxue is the grandmother of Ma Yixin, and Li Saijun is the grandmother of Ma Yixin. The equity transfer is the distribution of family property caused by divorce. 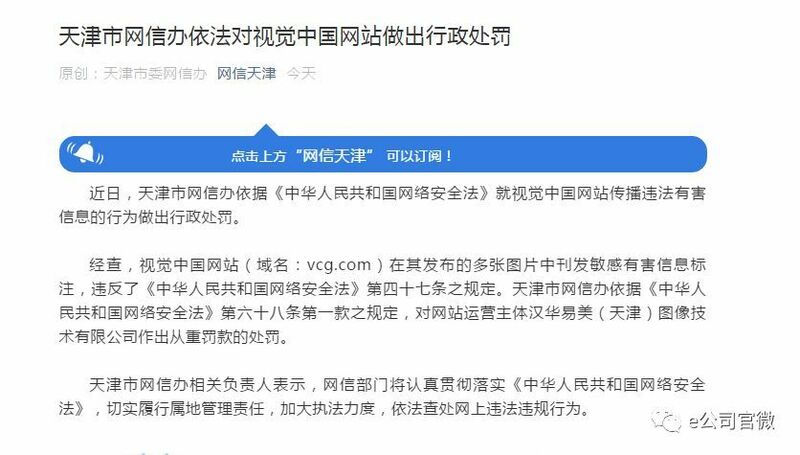 In May 2017, Ye Danxue sued Ma Yixin and Ma Ruimin and others, demanding that the above-mentioned equity transfer agreement signed with Ma Yixin be revoked. 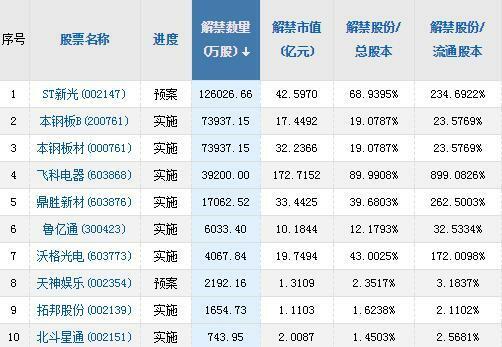 However, the results of the first and second trials of the case did not support Ye Danxue’s appeal. 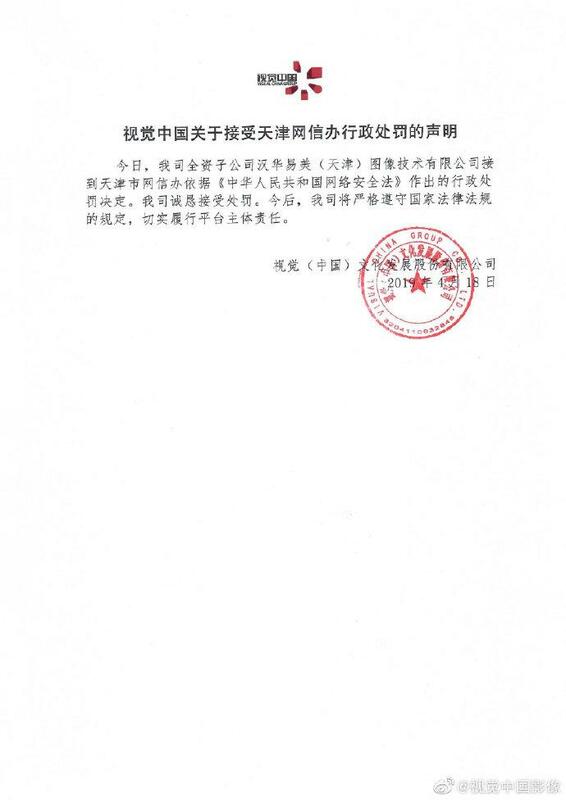 In June 2018, the listed company issued the "Notice on the Announcement of Equity Related Matters". 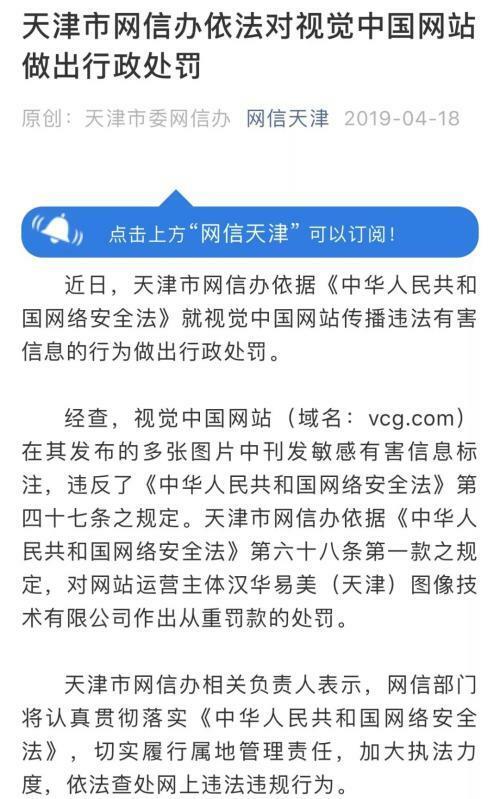 The company's equity-related litigation and the actual controller Ma Ruimin had four cases of divorce property disputes, including "Qian Wei (Ma Ruimin's ex-husband) v. Ma Ruimin "Dispute after the divorce property dispute", "Ye Danxue v. Ma Yixin equity transfer dispute case", "Qian Wei v. company, Ma Ruimin shareholder qualification confirmation dispute" and "Ye Danxue v. Qian Wei, Ma Ruimin, Ma Yixin, company Confirm the contract invalidation dispute case." 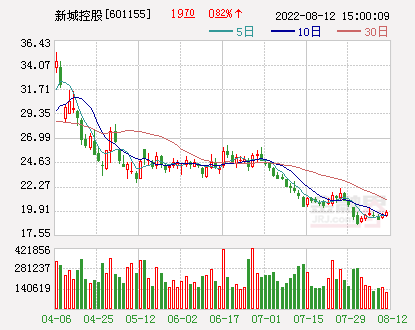 According to the 2018 annual report, Ma Ruimin holds 53.86% of the company's shares, while Ma Yixin holds 9.98% and Shanghai Yunfeng Equity Investment Center (Limited Partnership) holds 8.48%. 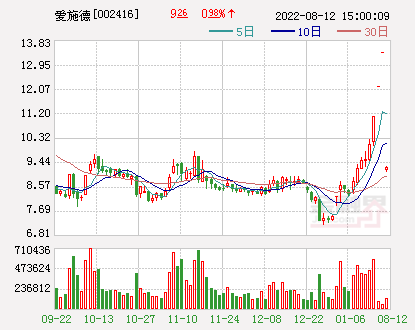 In addition, Ma Limin holds 6.78%, Shanghai Yima Investment Management Partnership (Limited Partnership) holds 4.51%, and Ma Yimin holds 1.17%. 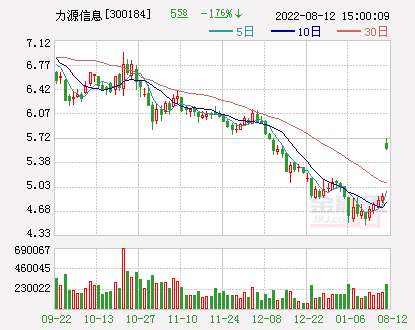 Among them, Ma Limin and Ma Minmin are sisters of Ma Ruimin, and the real controller of Shanghai Yima Investment Management Partnership (Limited Partnership) is Jiang Ruimin. 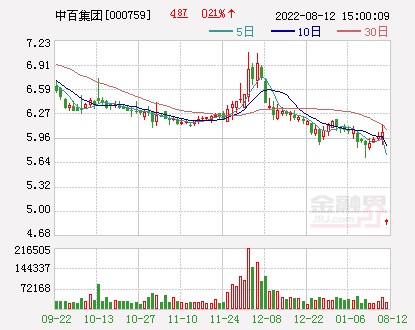 In response to the management of the family business, Ma Ruimin once told the N+ financial reporter: "The share reform and professional managers are currently considering, and the future organization will be more open." 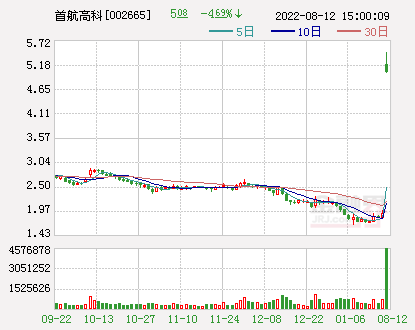 Geely Fashion achieved a net profit of 574 million yuan in 2018, a year-on-year increase of 19.59%.